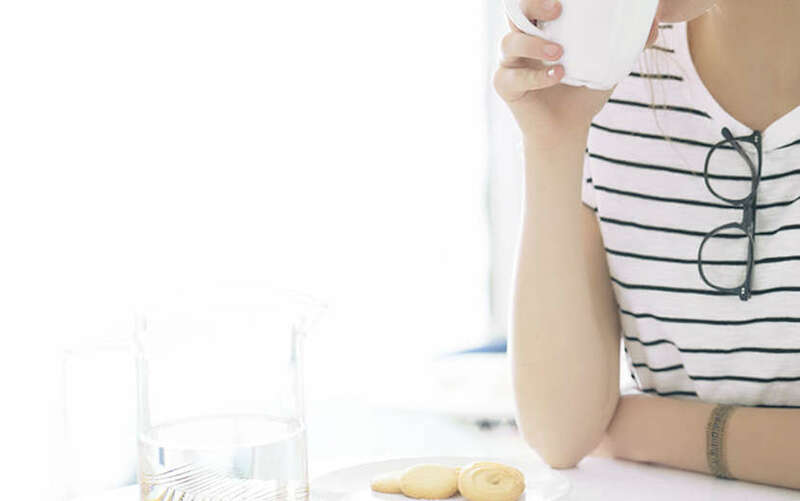 Can You Buy Glasses Online? 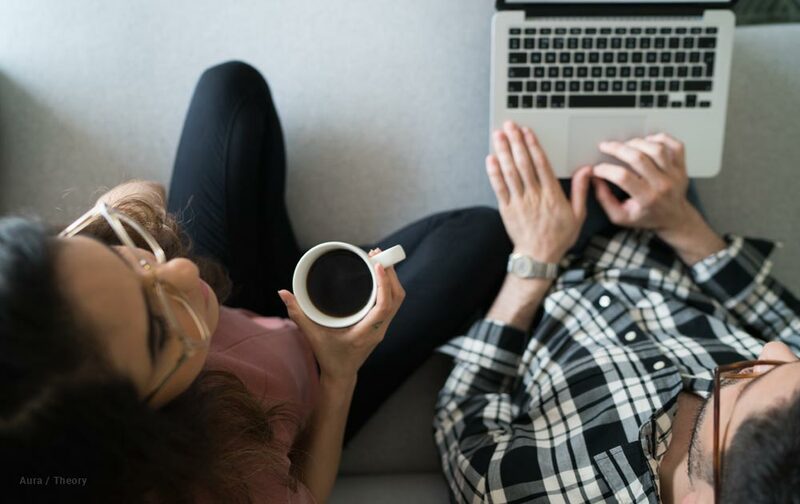 HomeBlogCan You Buy Glasses Online? 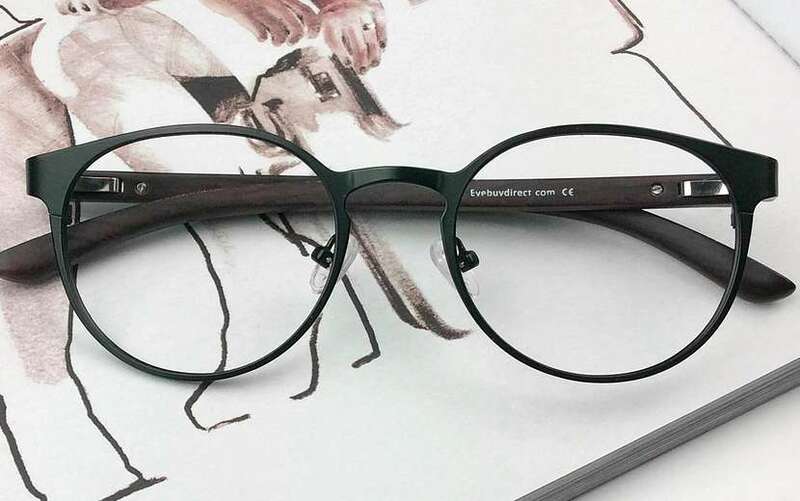 Which Glasses Can You Buy Online? Everything! We offer both prescription and non prescription eyeglasses and sunglasses, with a range of different lens options to boot. Polarized sunglasses? No problem. Computer glasses? We’ve got your back. As long as it’s a complete pair of glasses, you can order until your heart’s content. Sooooo, wait? 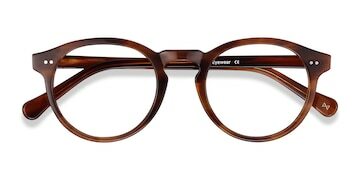 Can you buy just glasses frames? 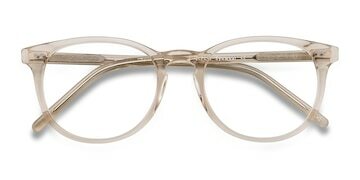 Can you put lenses in old frames? Unfortunately, we can’t do either right now. We’re working on it but for now you’ll just have to treat yourself to a whole, brand new pair of glasses. It’s fine, you deserve it. 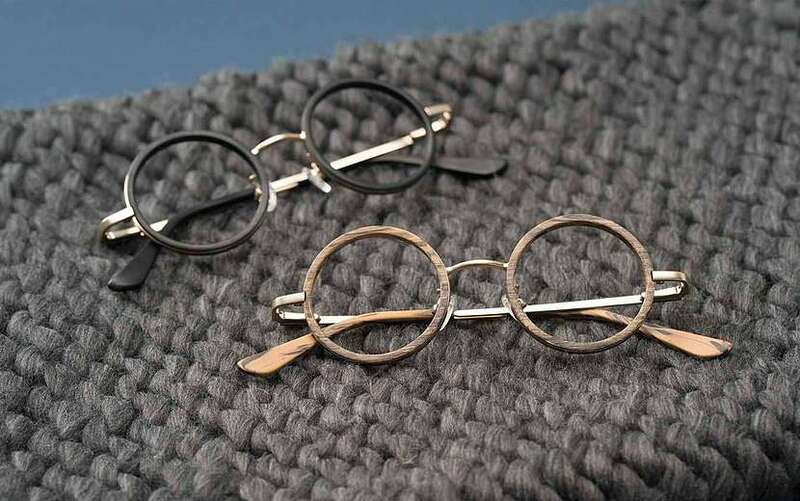 Our eyeglass frames start from as little as $6. No, that wasn’t a typo. You really can pick out frames for the price of a fancy, artisan coffee. On top of that, our lenses start at $6.95. Less than $13 for an entire pair of glasses? If you think about how many pairs of glasses you could get from us for the price of glasses from other retailers, it’s crazy. You’re welcome. How do we produce cheap glasses without sacrificing quality? A valid question with another simple answer – we do everything in-house. That means we can pass the savings onto you. No middlemen, no mark-ups, no meddling. We design, produce and ship every pair of eyeglasses and sunglasses you buy so the process is quicker, more simple and, more importantly, better value for you. You don’t need to spend a fortune on glasses to see properly AND look good. If you still need a little help with how or why you should buy from us, don’t fret. We’ve teamed up with YouTuber, Nordreen, and her Stylewithsubtance channel to give you a quick overview of shopping with EyeBuyDirect. Check it out below, and for more videos see our YouTube Channel! There it is. You can buy eyeglasses online. Quickly, easily and cheaply. What are you waiting for?